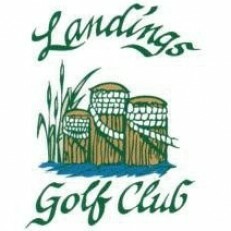 The Landings Golf Club is a semi-private club that offers public course prices for a country club experience. You don't have to be a member to play the course, enjoy the fine dining, book an outing, or hold a high school reunion party or wedding. But our memberships, as you'll see on this site, have their benefits.